Light and lofty, Alaska is substance mixed with style. 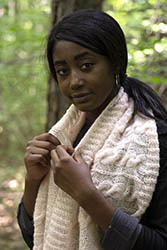 A cloud of alpaca surrounds the yarn, for garments and accessories that are whisper-soft. Perfect for lightweight pieces that will still surround you with warmth. 225m (246yds) and 50g (1.75oz). 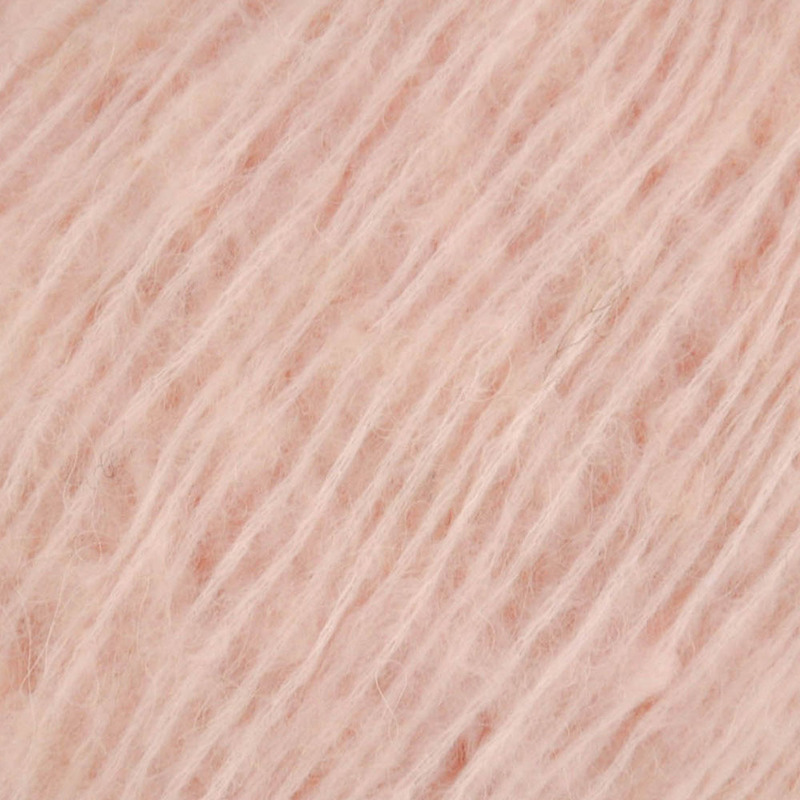 44% Acrylic, 26% Polyamide, 15% Superwash Fine Merino, 15% Alpaca. Hand wash, dry flat, do not iron. 10 balls/bag. The recommended knitting needle is 3.75mm (US size 5) = 20 sts x 26 rows = 10cm (4″) in ST st. The recommended crochet hook is 4mm (US size G-6) = 15 sc x 16 rows = 10cm (4″). Remember to ALWAYS check tension/gauge before beginning your project. © - H. A. Kidd and Company Limited All Rights Reserved.